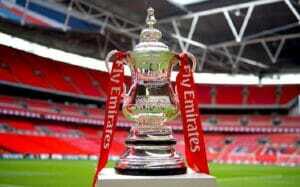 Tranmere Rovers will face Premier League giants Tottenham Hotspur in the third round of the Emirates FA Cup. Hotspur manager Mauricio Pochettino has admitted he will make plenty of changes to his side on today’s match. But would that be enough for Tranmere Rovers to make it to the next round? Probably not, but then again, FA Cup can always offer opportunities for special moments. And of course, in those special moments, heroes are made. And stories to be told. In Spain and LaLiga there is no time for special moments. Clubs like Espanyol need the home win and they can get it.